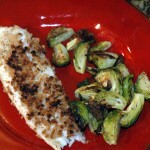 Get the Brussels Sprouts in the oven 20 minutes before the fish and you'll be set for supper on time. 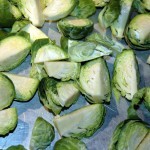 Put Brussels Sprouts in bowl, spray with olive oil, season with salt & pepper. Spread on baking sheet, spray with more olive oil if needed. Bake 25-30 minutes, turning with spatula at about 15 minutes. Spray broiler pan with olive oil. 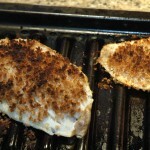 Season tilapia with salt and pepper and place on pan. 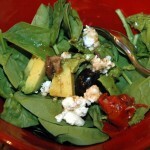 Mix panko and pinch of desired herbs in small bowl, drizzle about 1-2 tablespoons olive oil over and mix to combine. Spoon half of mixture on top of each fillet. 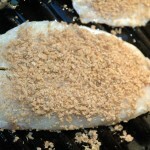 Bake about 8 min or until a thermometer inserted into the thickest part of the fish has reached 130 degrees. *During the last 3-5 minutes of cooking both the fish & brussels sprouts, if they aren't looking browned enough, hit the broil and keep an eye on them for perfection. 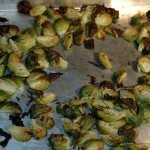 I like the tips of the brussels sprouts leaves to be browned and crispy, matching the texture of the breadcrumb topping. 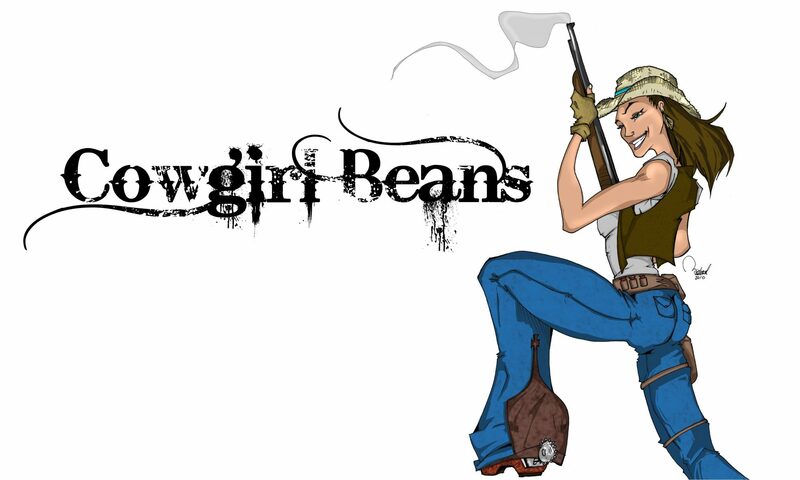 i love your website and plan to try some recipes!! thank you!